The In-Class Energy Activities contains comprehensive, environmental education activities covering different environmental topics to incorporate within a classroom. 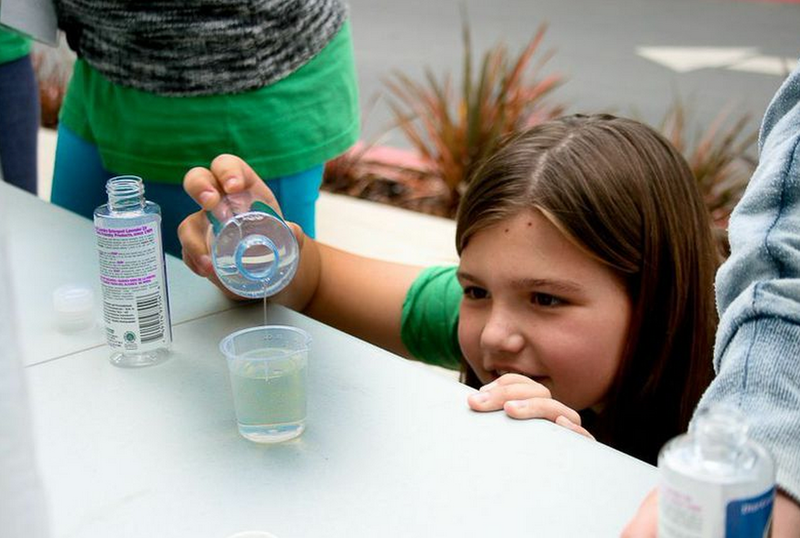 Teachers, volunteers, and parents can all teach these environmental activities in the school classroom through a student or parent-led docent program or by teachers. 0 Responses on In-Class Energy Activities"